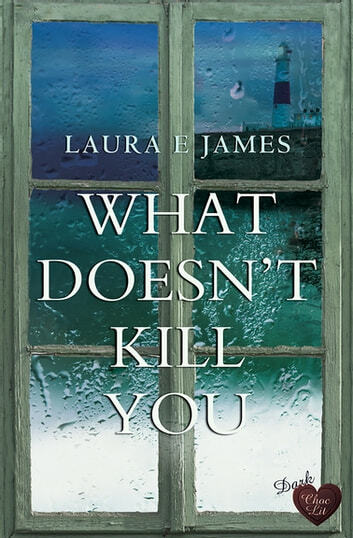 **“Laura James gives the reader the ultimate dilemma” in a heartrending novel of family and forgiveness (**USA Today bestselling author Sue Fortin). After struggling with the death of his childhood friend and the loss of his mother, Griff Hendry is trying to stay strong. That’s why he’s dedicated himself to saving lives, joining the coastal rescue team along the breathtaking shores of Dorset. Yet the one man who needs rescue most—Griff’s own father, Logan—in the one man Griff can’t forgive. 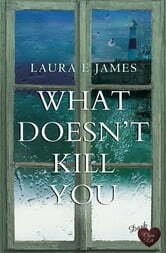 Their tragic past has not only caused an irreparable rift between them—it’s also driven away Griff’s wife. The resilient Evie is not only struggling with the trials of her teenage daughter, but she’s also bringing as much care and comfort to her ailing and bereaved father-in-law as he needs. Evie has no choice. She knows the terrible secret that Logan is hiding from his son. Now it’s up her to bring a family back together, to teach Griff that the real meaning of strength is compassion, and that to open old wounds of the heart is the only way to heal them.